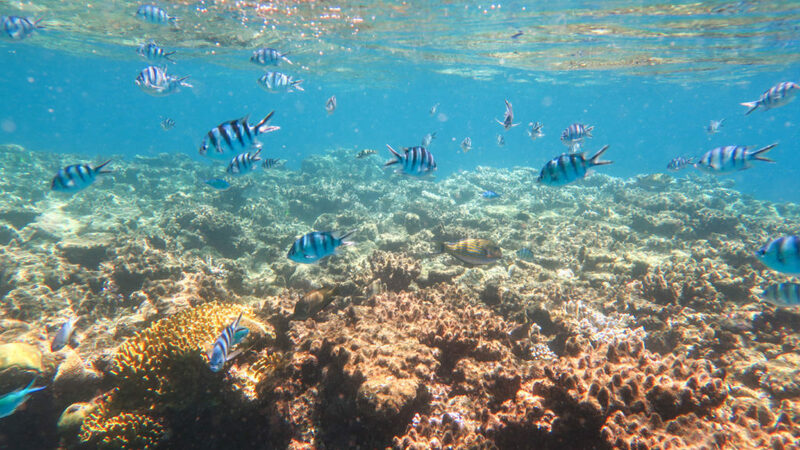 You can find it on almost everyone’s bucket list; and that’s because snorkeling on Australia‘s Great Barrier Reef is just one of those experiences that you shouldn’t miss out on in your life. Even if the reefs have seen massive bleaching events in the past years, due to global climate change. 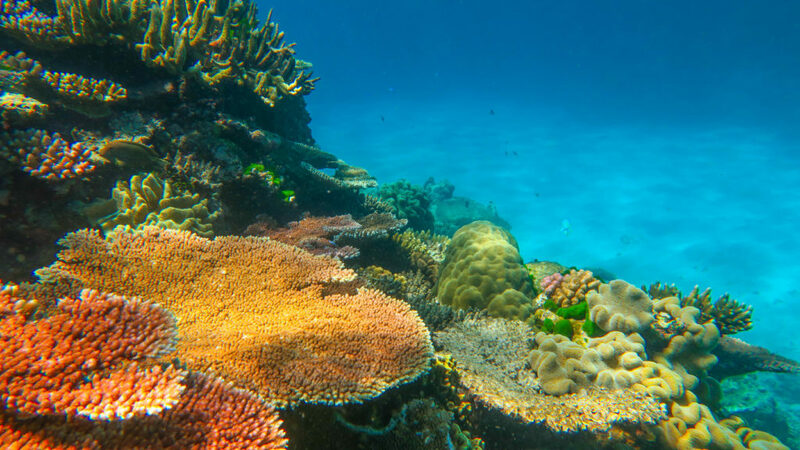 I could go on and on about how incredible snorkeling on Australia’s Great Barrier Reef was, but for once, I’m just going to let the photos do the talking. Between an absolutely perfect day of Queensland weather, multiple shark, sea turtle, and stingray sightings, and a few jellyfish stings to the face, snorkeling on the Great Barrier Reef was an experience we won’t soon forget. Which tour company should you go with? If you’re trying to decide which tour company to snorkel the reefs with, then I highly recommend this one. While this tour is one of the priciest options (at around $225 AUD), it’s also one of the very best. 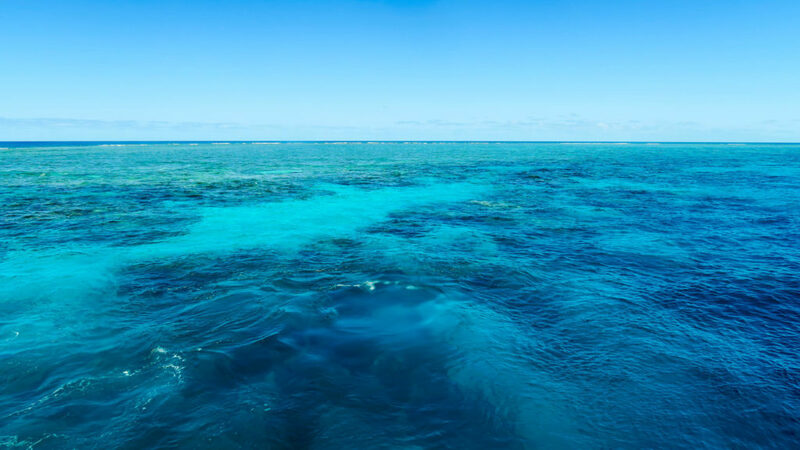 It takes you to a protected area of the Outer Great Barrier Reef, where only this tour company has the authority to hold snorkeling tours. That means that you will enjoy the most pristine, beautiful areas of the reef, without all of the crowds. When it comes to Great Barrier Reef snorkeling tours, you get what you pay for. In my opinion, paying a premium price for a top-quality tour is worth it for this once-in-a-lifetime experience. You’re snorkeling on the world’s largest reef, so you may as well pay to go to the best spots, with the least amount of people — right?! Click here to book the best GBR snorkeling tour ever! Snorkeling here is on the top of my bucketlist! Must be such an awesome experience. How big was the group you went with?